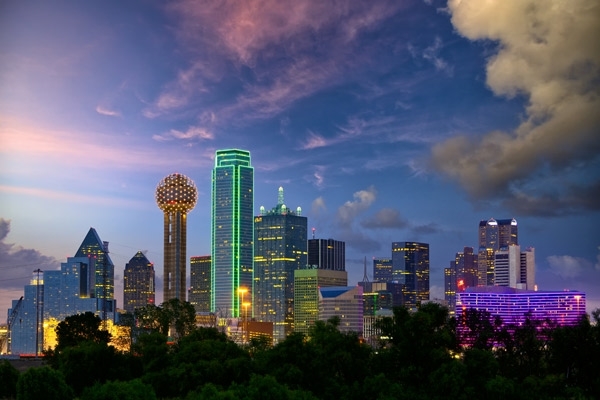 SmithConway is located in Dallas, Texas and services clients nationwide. We are a fee-based financial planning firm, and specialize in working with physicians and the medical community. We help our clients plan their legacy through risk management, wealth accumulation, and wealth preservation and distribution. Legacies require protecting today and preparing for tomorrow. Together we can turn your present success into a legacy for the future. It all starts with trust. Our most important goal is to understand your needs so we can help fulfill them. Our strongest relationships have lasted since we founded SmithConway, and that level of trust has given our clientele great confidence. SmithConway encourages an honest dialogue between client and advisor to help meet expectations. No matter your current fiscal position, we can help you get you where you want to go. The financial planning process ends with the delivery of the formal financial plan. Many of our clients to choose to implement plan recommendations with us, however doing so may result in additional fees and/or commissions. Clients are free to implement plan recommendations with the advisor of their choosing. At its best, working with SmithConway becomes a hands-on experience. We relish the opportunity to track your progress and fine-tune plans along the way. Our experienced and enthusiastic team thrives on client satisfaction. Please read more to learn more about our advisors. Ready to start planning your legacy?